The foods that you eat can improve the functioning of your brain. Just like drugs, foods have amino acids, vitamins, sugars and other ingredients which can improve the performance or slow things down. If you can retain or recall information and process problems quickly, you can improve test scores and reduce the stress and anxiety of test taking. The best Brain foods for studying have been found to boost memory and concentration and that’s brainpower. This list of brain food is particularly relevant for college and high school students and their parents to help identify food for brain power, but you might also want to read this article about foods that are bad for your brain so that you can avoid foods and ingredients that might lead to sluggishness. According to the following Harvard research, the brain needs “premium fuel” i.e. the right kinds of food to help the brain function. Not only does the right balance of ingredients (chemicals) affect cognitive ability, but they can also affect moods and emotions. They can contribute to the flora (bacteria) in the gut and improve or discourage healthy digestion, which can lead to problems in absorbing some nutrients. Only the right kind of nutrition can prevent brain tissue injury and other inflammatory diseases. Now, what are these best brain foods for higher brainpower? For example, saturated fats can reduce some of the brain structures that contribute to healthy cognition. Generally, nuts are reliable sources of protein. 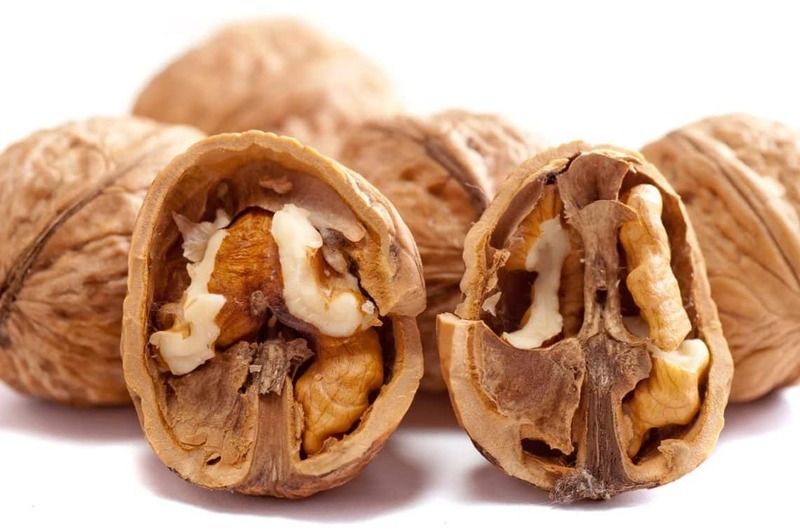 Walnuts, for one, contain alpha-linolenic acid (ALA) which protects the brain an heart, and controls blood pressure. About four years ago, a UCLA study discovered that the high intake of walnuts, in particular, resulted in an improved cognitive performance which translates to higher test scores. With such a guarantee of the impacts of nuts on the brain, you should consider eating more walnuts. Also, antioxidants such as anthocyanins in dark-colored berries prevent inflammation and influence better brain cell interaction. 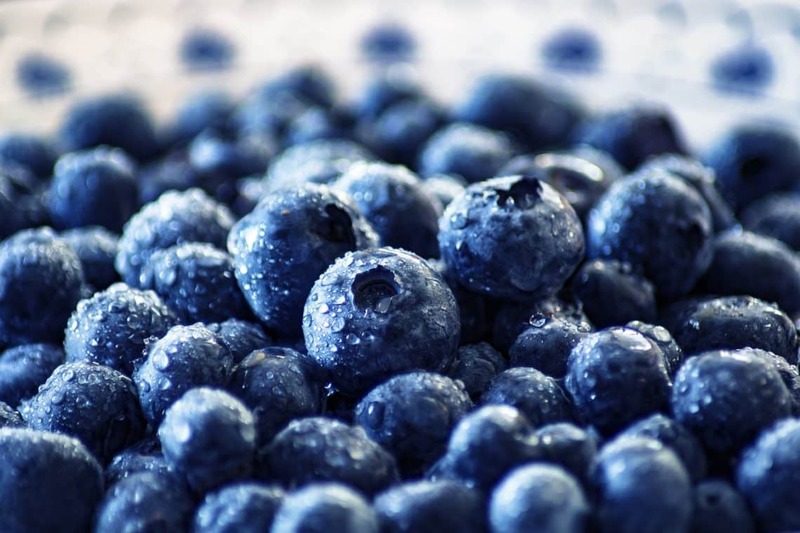 Adding blueberries to your smoothie will go a long way in helping you pass that test. Green, leafy vegetables also make the list of best brain foods for studying because of their high antioxidants, vitamin K, folate, and lutein content. These vitamins are found in plants such as broccoli, spinach, lettuce, and kale. Additionally, many health experts encourage plant-based diets as a result of the maximum presence of nutrients which the body needs to stay strong and healthy. This yellow spice, revered first by the Asians is regarded as one of the best brain foods for increased memory. Curcumin, the most potent ingredient in this deep-yellow spice eases depression and encourages the growth of new brain cells. In patients with Alzheimer’s disease, the anti-inflammatory properties in turmeric have improved memory by clearing the amyloid plaques. Cocoa powder, in itself, contains flavonoids and antioxidants which boost the brain and lead to a higher success rate in mental tasks. 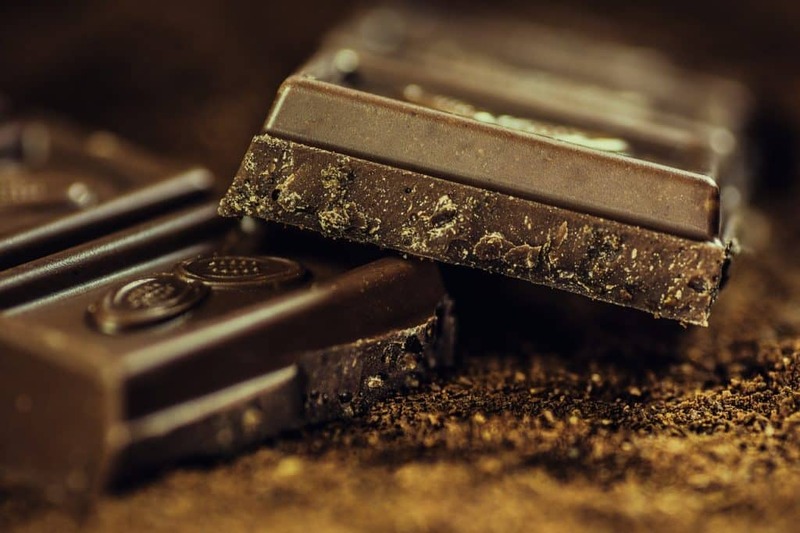 Dark chocolate usually boosts the mood and encourage the feelings of happiness in people. 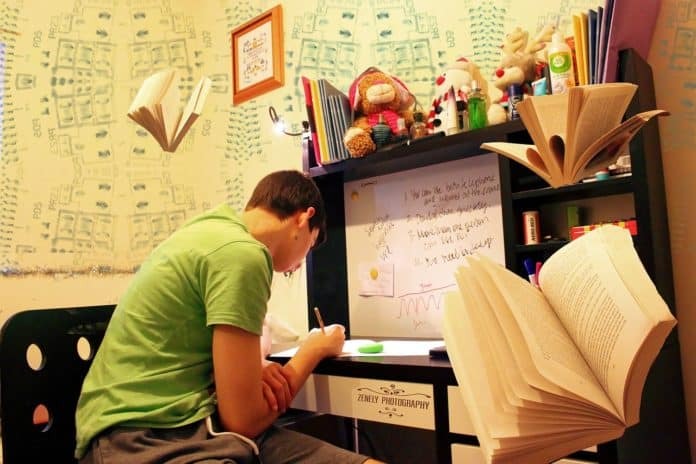 Such positive feelings, therefore, amount to the willingness to study and achieve bigger results. Some students swear by eating chocolate before exam. Oranges are the best brain foods for getting vitamin C on a daily basis. If you’re trying to reduce mental decline or increase your memory, a medium-size orange would do. Vitamin C is one of the common antioxidants which combat free radical damage in the brain. You can equally consume strawberries and kiwi fruit for vitamin C.
Nutrients in eggs including choline, folate, and vitamin B6 and B12 are excellent for the brain health. Several studies have revealed the impact of such nutrients on memory improvement and aging delays. Likewise, these nutrients boost the mood and regulate blood sugar levels. Are you studying for fun or preparing for your finals? This post has discussed the best brain foods for studying and improving mental health. Include these brain foods into your diet and you’ll be well on the way to staying younger and mentally alert.